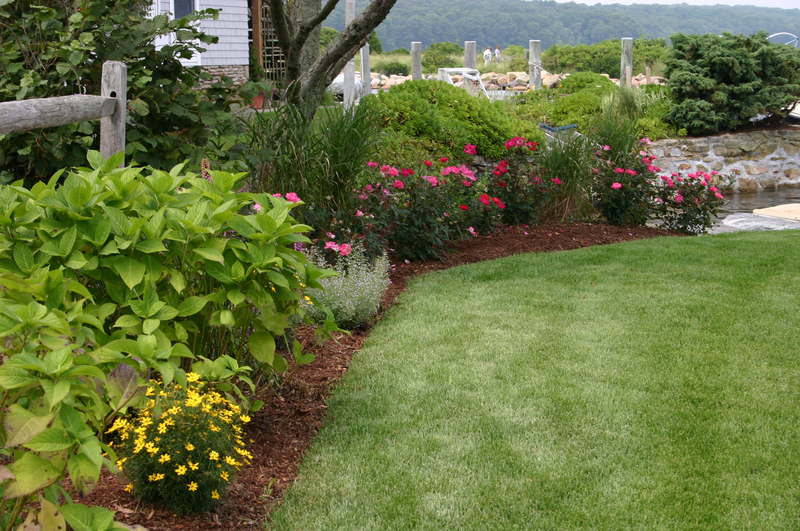 The first thing visitors to your property will notice is your landscape. 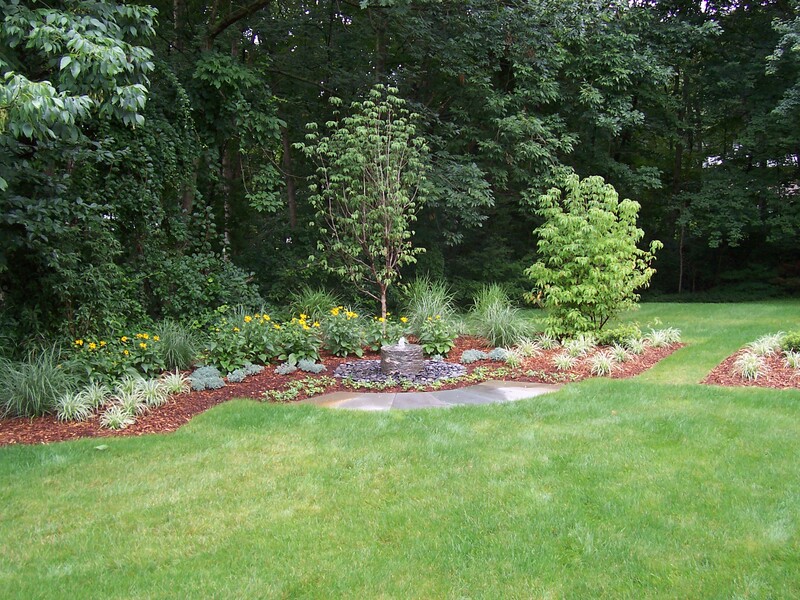 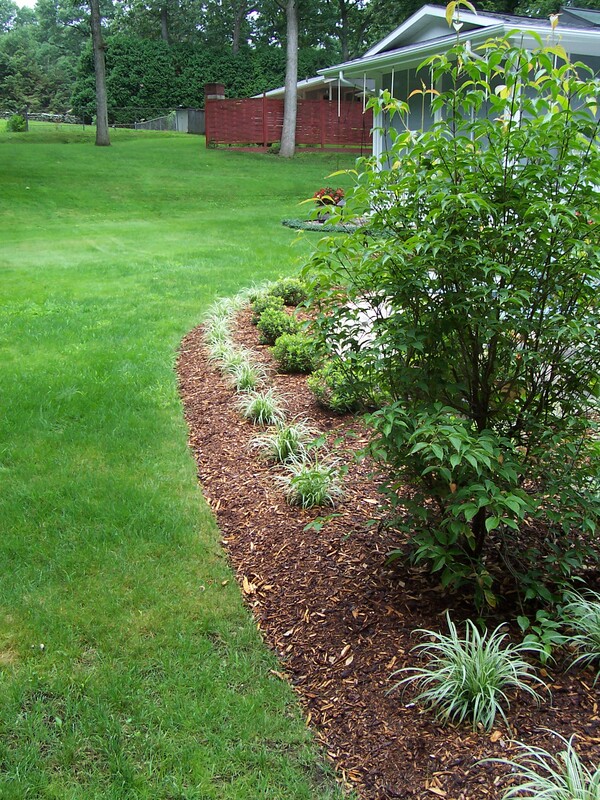 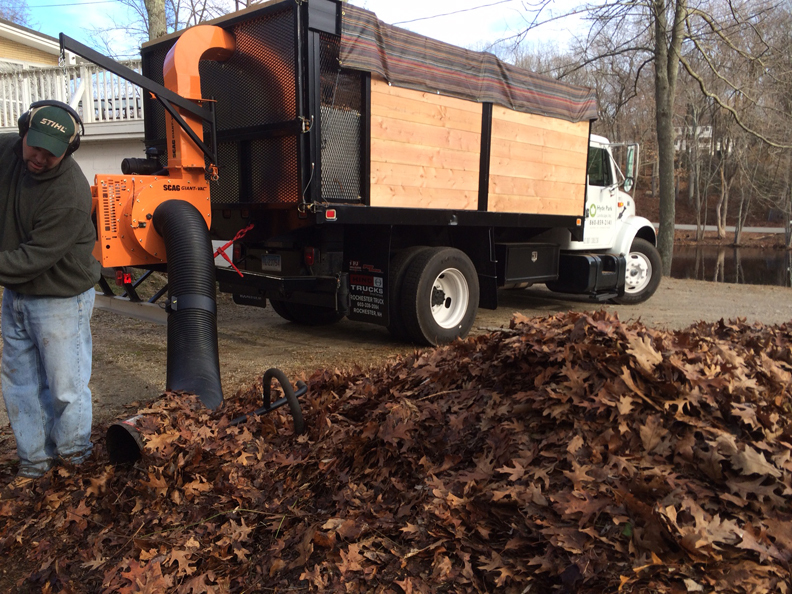 The maintenance professionals at Hyde Park Landscape can maintain your landscape to reach its optimum condition and appearance. 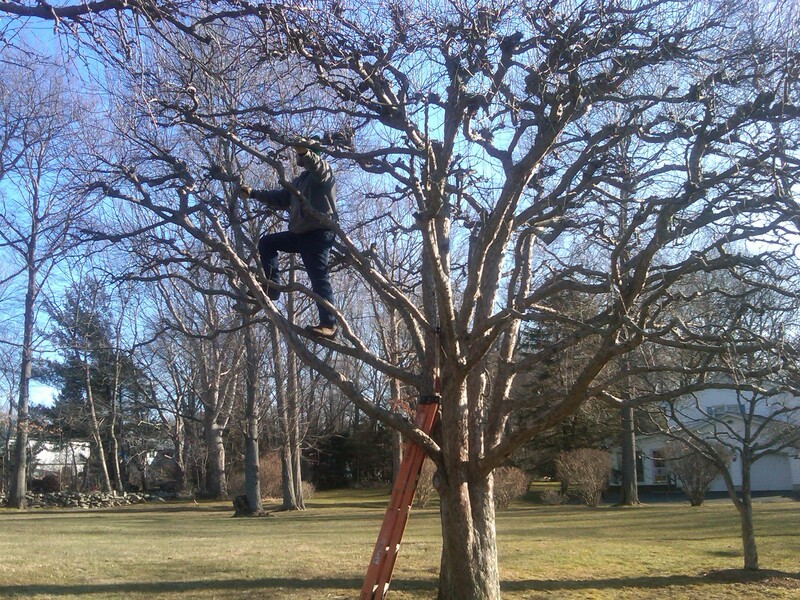 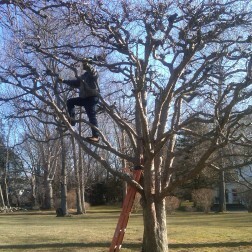 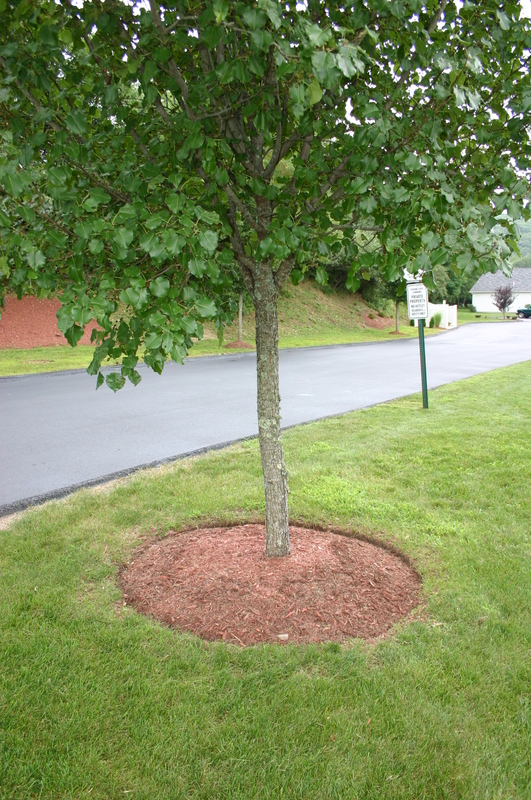 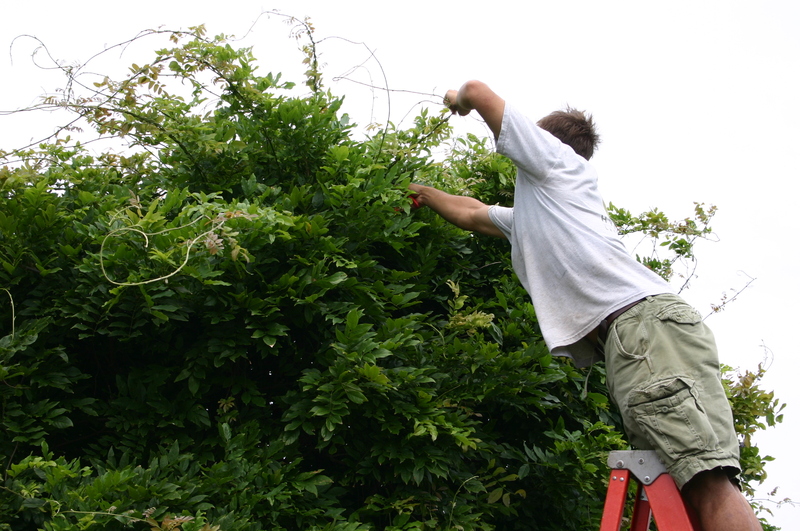 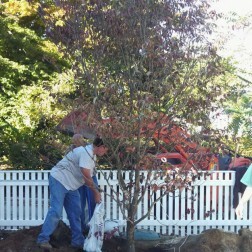 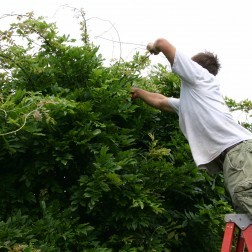 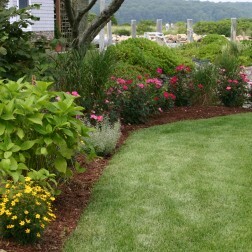 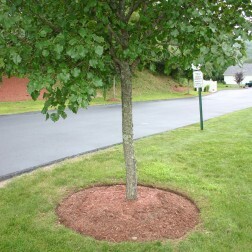 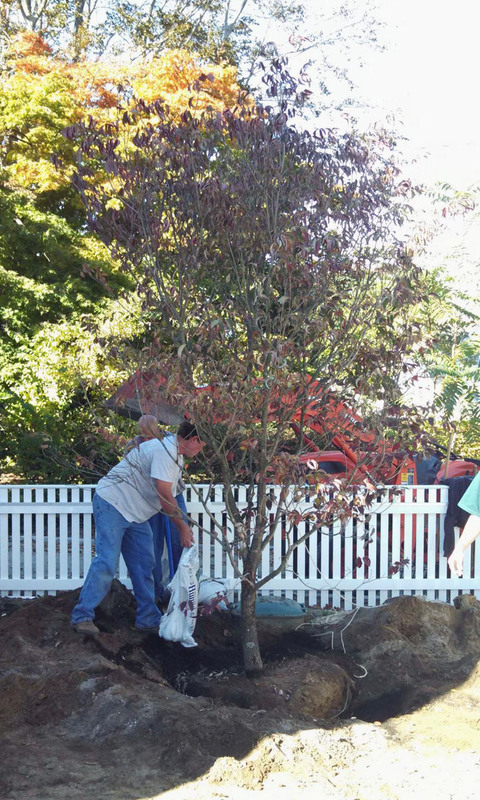 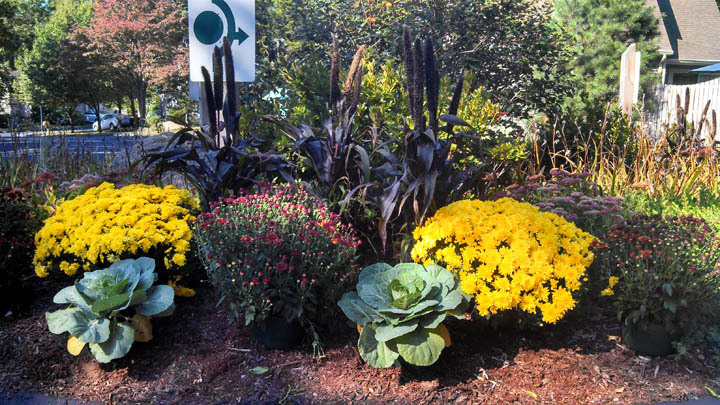 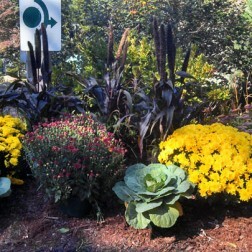 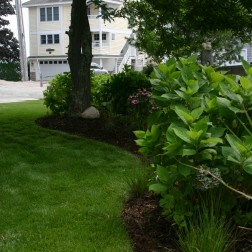 Our trained horticulturists bring an unmatched degree of expertise and insight into the maintenance of your landscape. 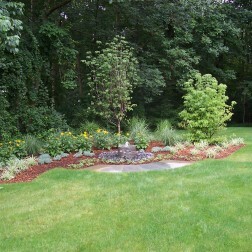 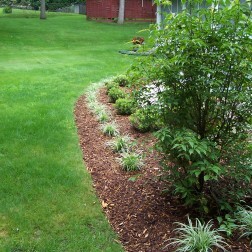 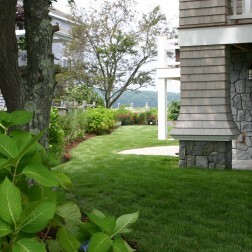 Our staff of landscape professionals take pride in the lawns we maintain. 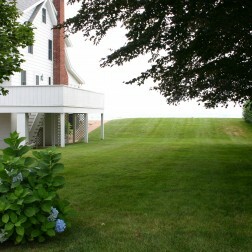 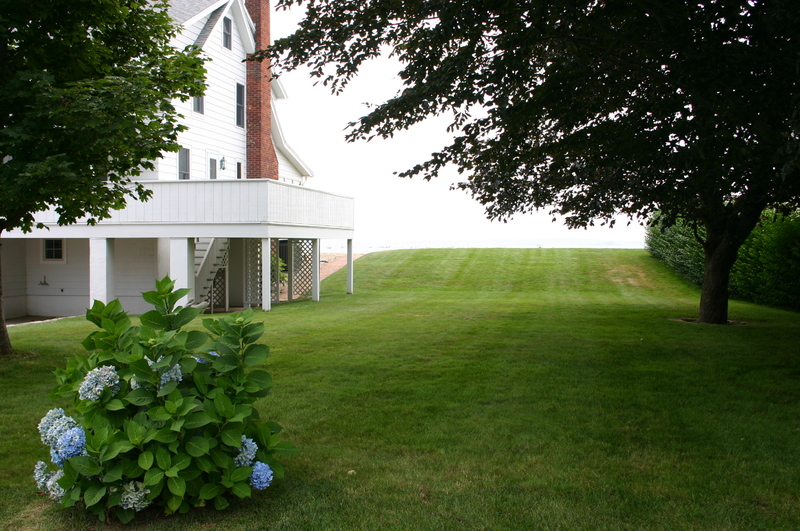 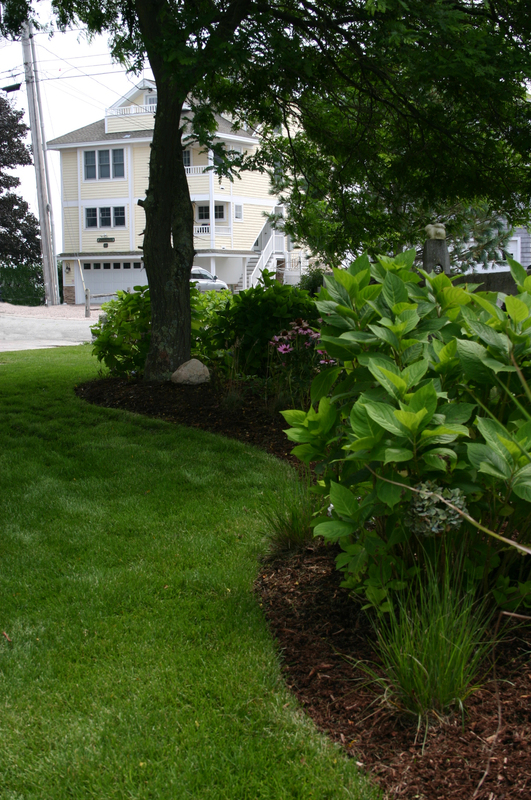 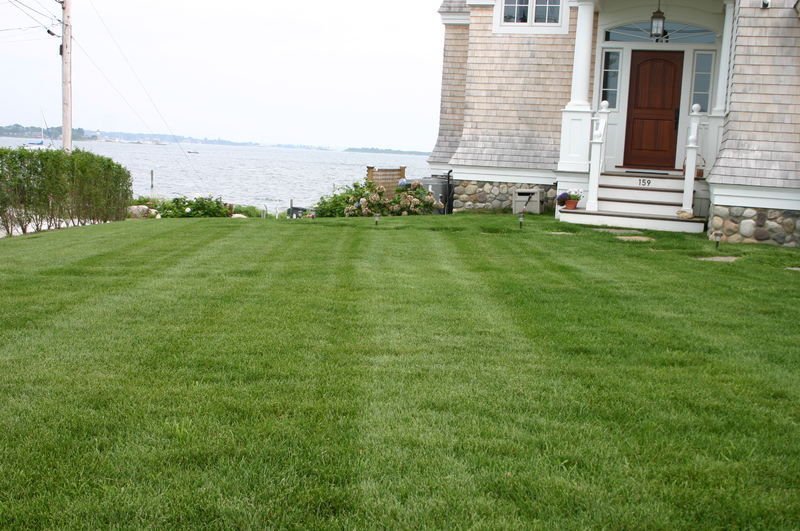 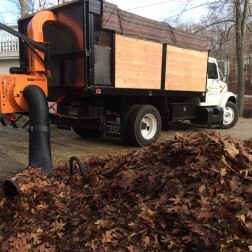 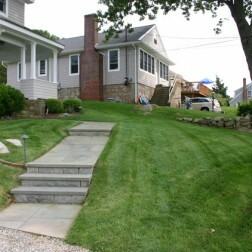 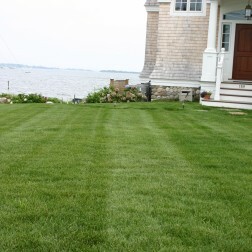 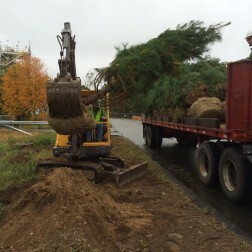 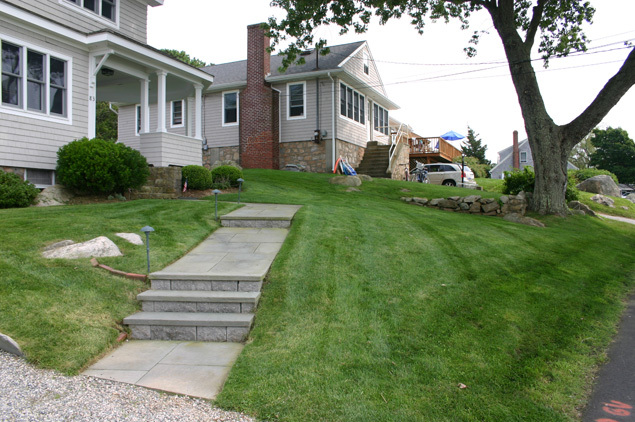 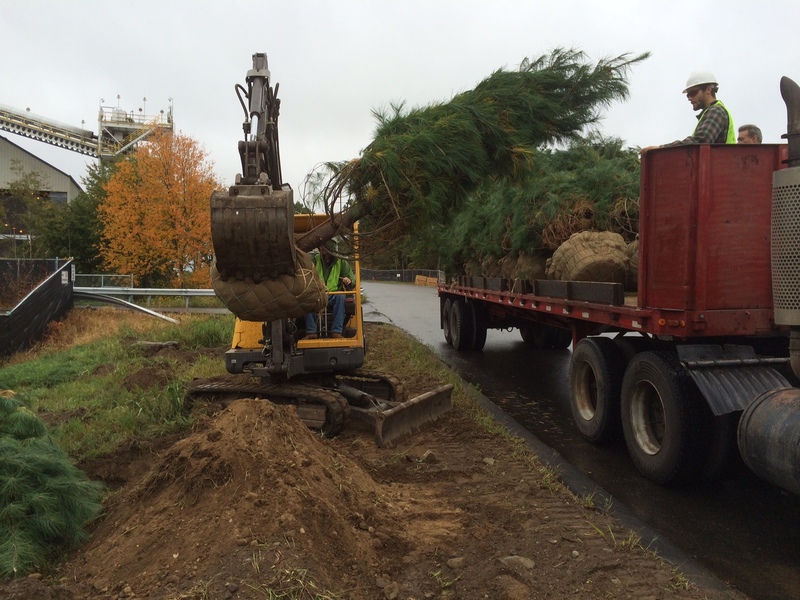 After decades of service in the greater Eastern Connecticut area, we are familiar with the variety of turf grasses and the obstacles associated with maintaining a strong and lush stand of lawn turf. 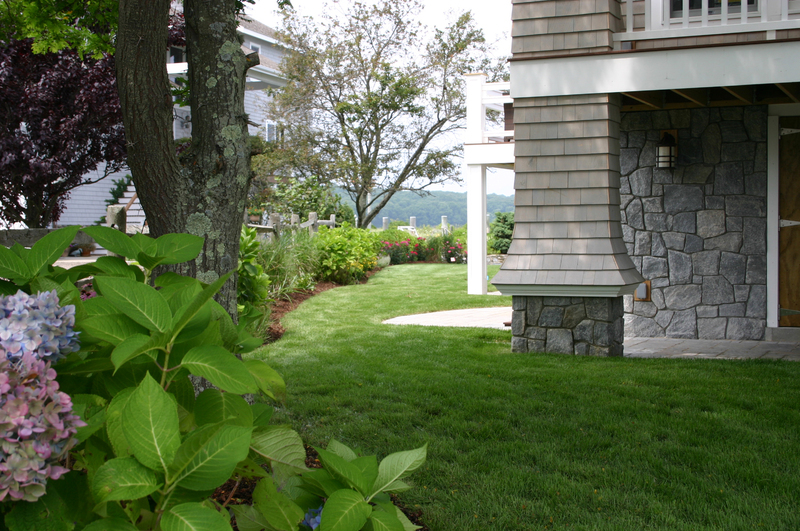 There are several cultural steps we take in helping to maintain the health of a lawn and some that you can practice on your own.